COUCH VERSUS is a unique 2 players asymmetric versus game where players can be both the HERO and MONSTERS competing for victory. 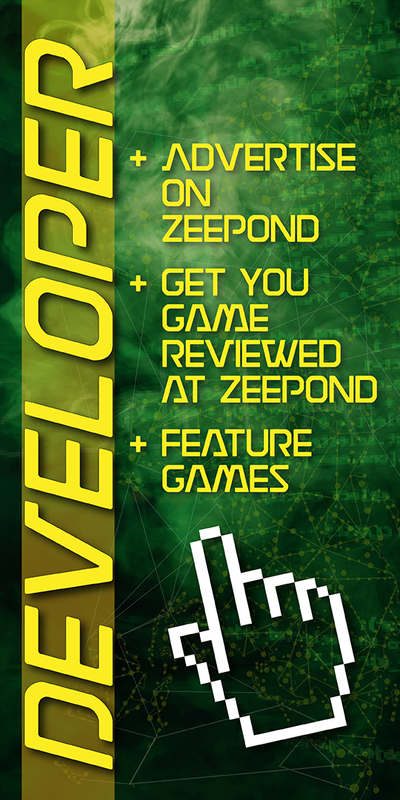 9 Steam keys of Couch Versus at ZeePond.com! I would like to thank Mubarak AlKhuzaee for making this giveaway possible. 1 key per draw.